Nice by name and Nice by nature (sorry, we couldn’t resist! 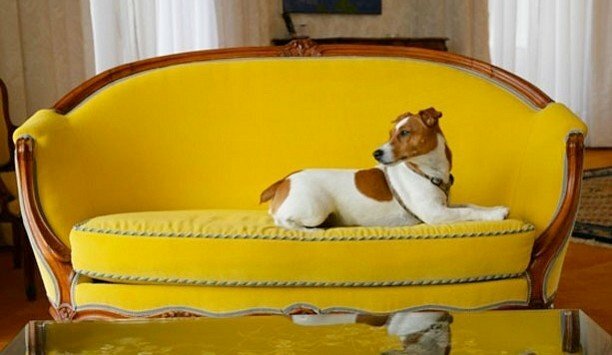 ), this glamorous city on the French Riviera has long since drawn visitors with an eye for style. It was once the home of Henri Matisse, and you’ll soon see why this city captured the artist’s imagination. 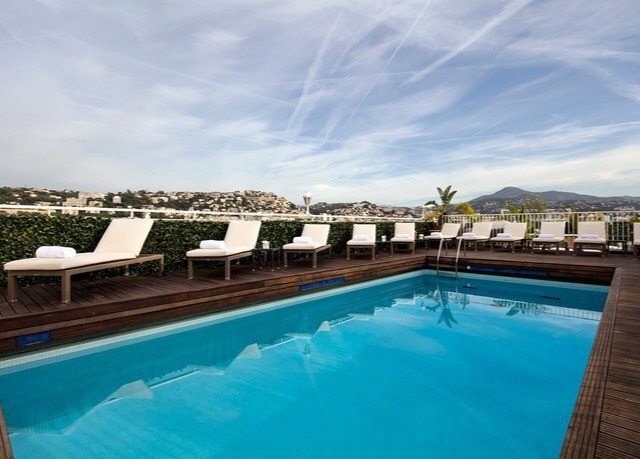 Discover this gem of the Côte d’Azur from the comforts of Splendid Hotel & Spa – a contemporary retreat that’s set in the center of the city, just a five-minute walk from Promenade des Anglais and the iconic beach. 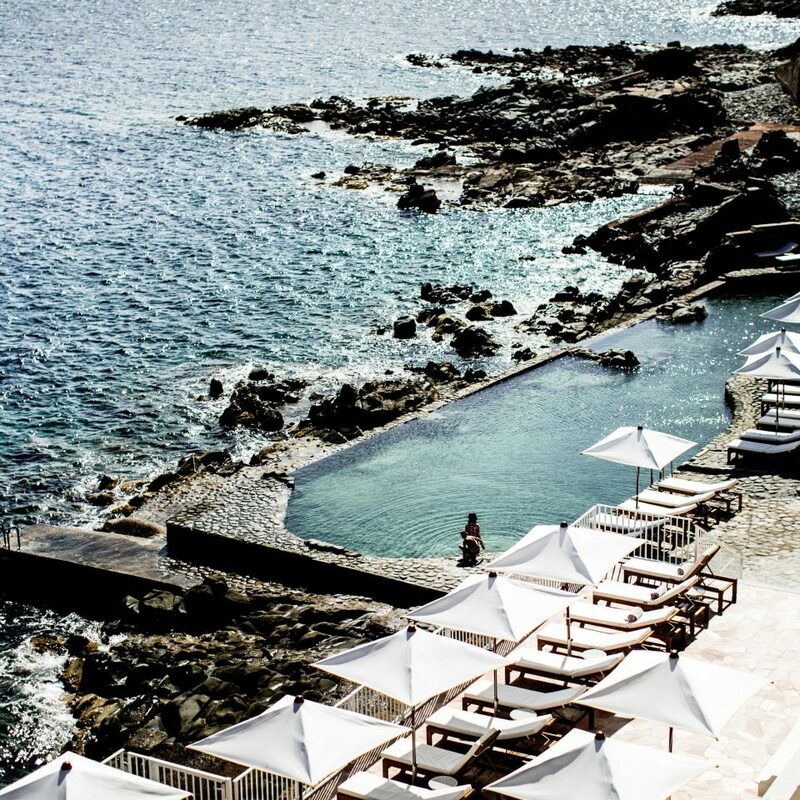 After a day exploring the city’s beaches, boutiques and cafés, you won’t have any trouble unwinding at the hotel. 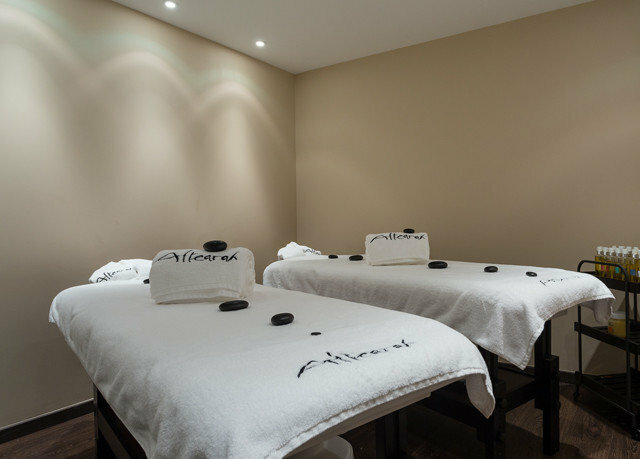 Start with a visit to the spa, where you can enjoy a session in the hammam, a dip in the hot tub or a soothing treatment. 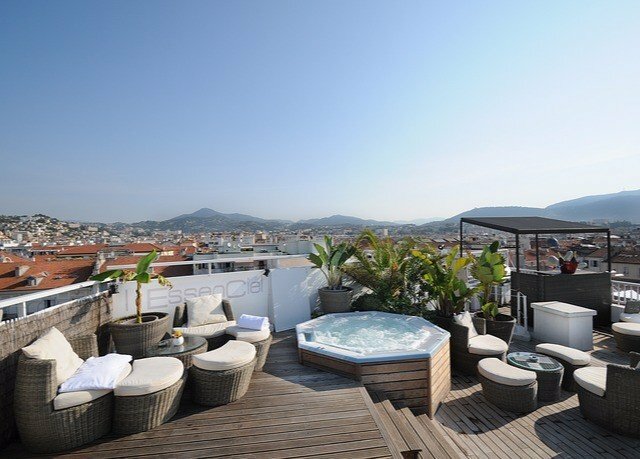 Meanwhile, the rooftop pool is another inviting spot, offering impressive views over the city. And if all that lounging gets your appetite going, just stop by the hotel’s restaurant, where you’ll enjoy exquisite dishes highlighting fresh, local ingredients and, of course, more breathtaking views. 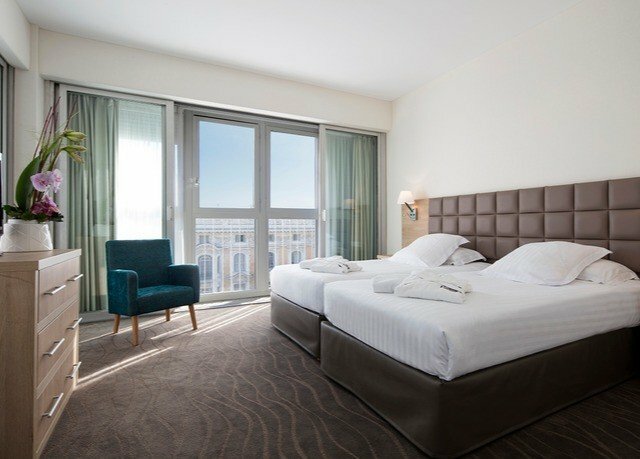 Harmony rooms are spacious and modern, with floor-to-ceiling windows and your choice of a queen-sized bed or two twins. 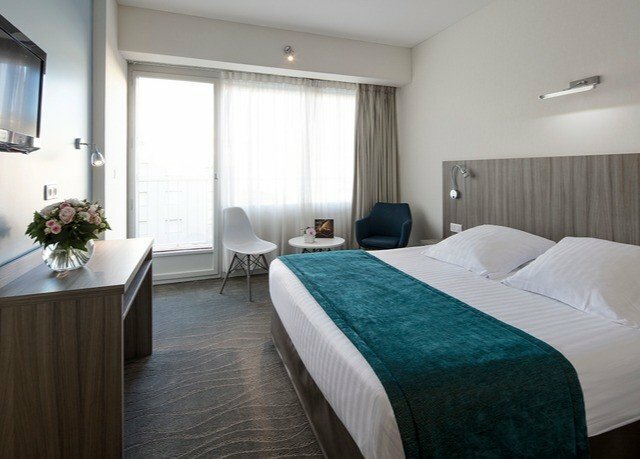 For a bit more space, upgrade to a Deluxe room, offering more square footage and a furnished balcony or terrace. 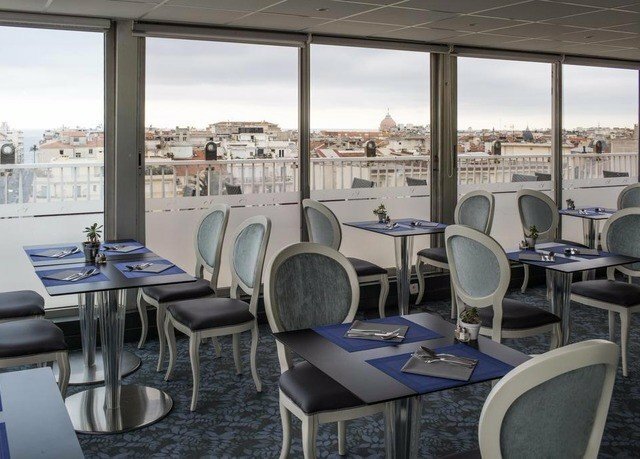 L’EssenCiel Bar-Restaurant is located on the hotel’s eight floor, affording it brilliant views over the city. A buffet breakfast is served here each day, as well as lunch and dinner, with a menu that incorporates fresh, seasonal produce from the region. 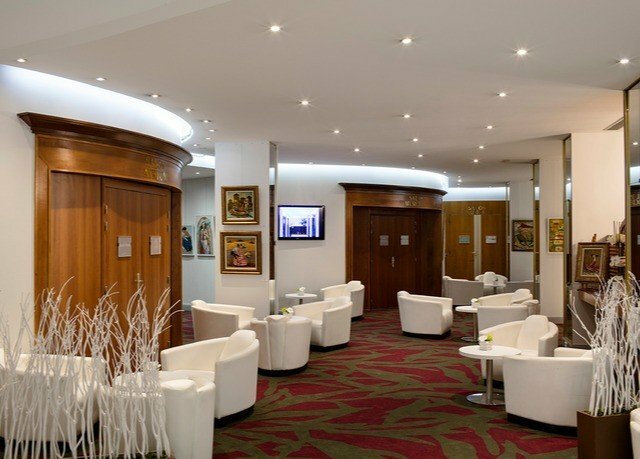 You’ll also find a bar on the eighth floor, offering a range of drinks and a tapas menu of light bites. 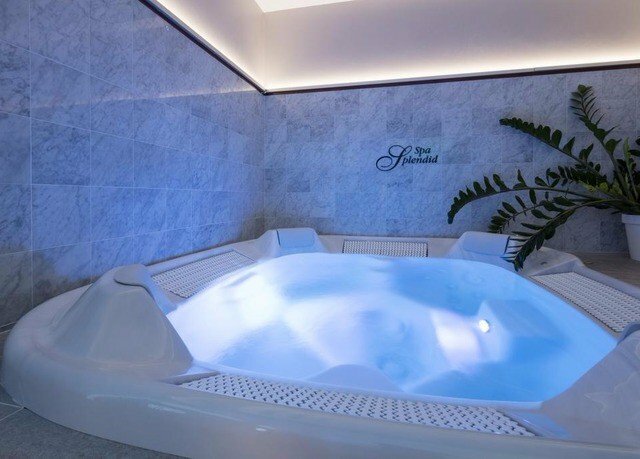 The hotel’s spa features two treatment rooms, a hammam, an indoor hot tub, a relaxation room and a fitness corner complete with a bike, a treadmill and a water grinder. 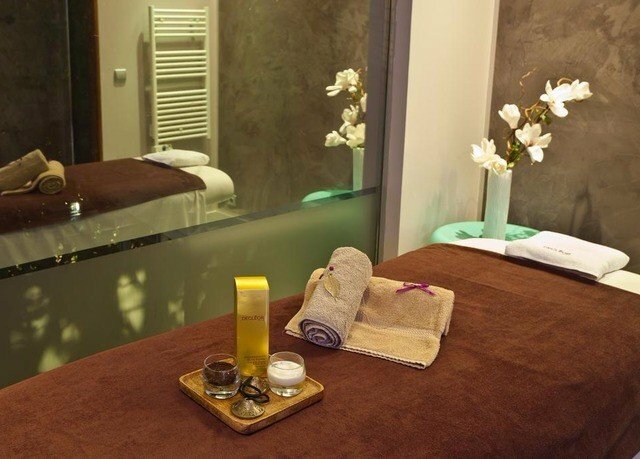 Rejuvenating treatments are available, as well as manicures, pedicures and hair removal. There’s also a small shop featuring Decleor and Phytomer products. 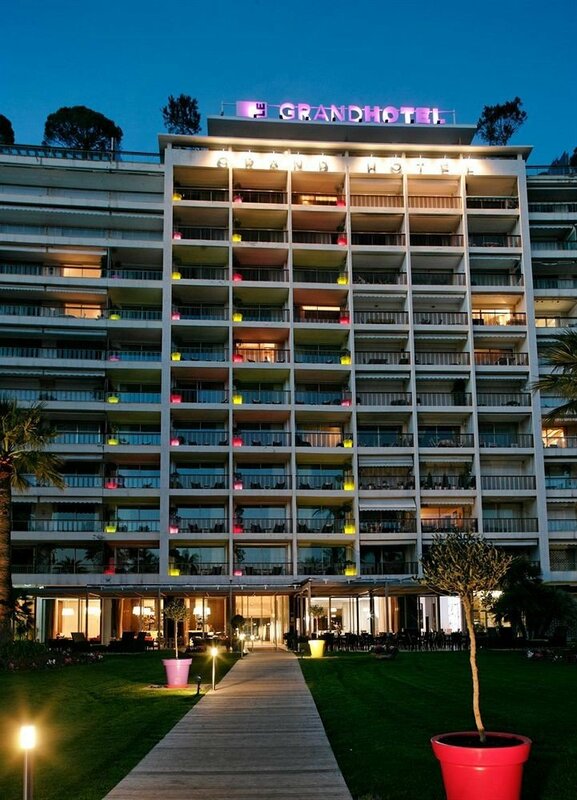 The hotel is located in the heart of Nice, just a five-minute walk from the Promenade des Anglais and the beach. 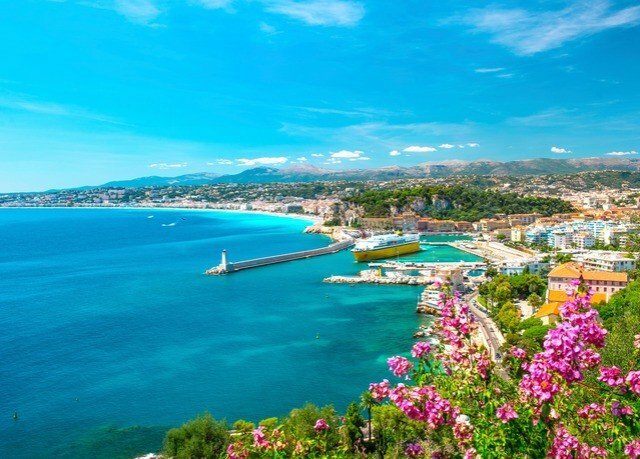 Both the Matisse Museum and Nice Côte d’Azur airport are just a 15-minute drive away, and the city’s casinos can be reached in around 10 minutes on foot. 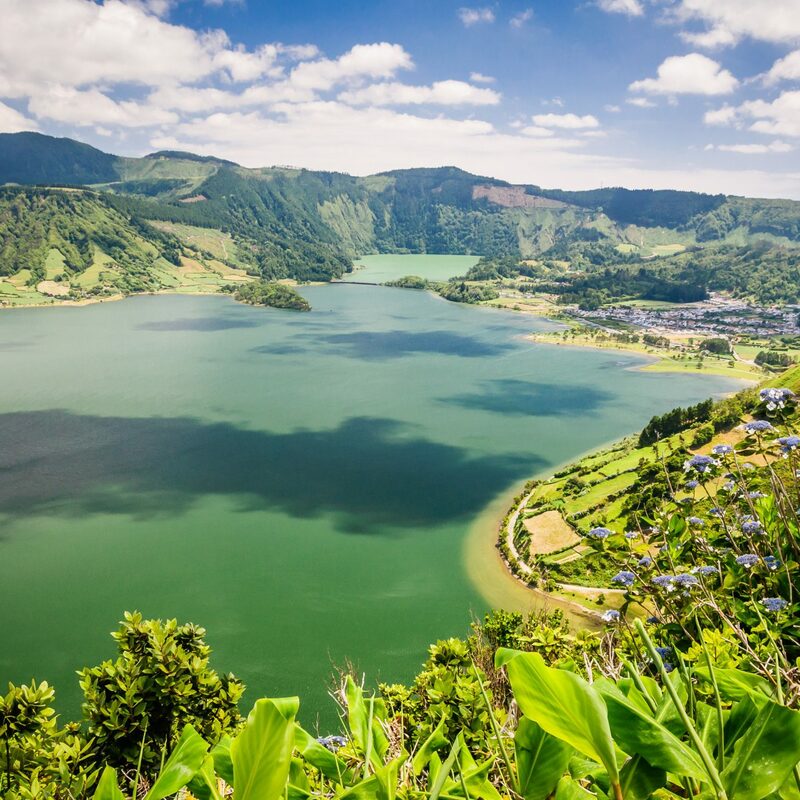 Further activities include ascending Castle Hill to admire the lovely views, exploring the historic streets of the Old Town or touring the surrounding vineyards by bicycle. 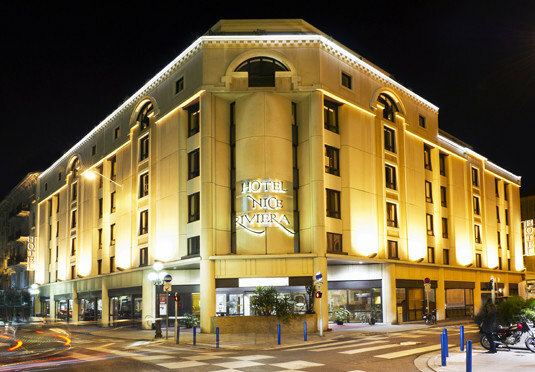 We had booked the Splendid Hotel and Spa for the first 5 nights in France and are so very happy that it was our choice. We had booked a mini suite knowing that we would be jet lagged and wanting the time to rest and recuperate. The room far exceeded our expectations for size, comfort of the beds and the soaker bathtub was fabulous. The bathroom nightlights were very welcome, as the room was very quiet and had great blackout curtains. We enjoyed the rooftop lounge for vin rose. The breakfast was yummy and the staff there very helpful. Front desk staff spoke English and were very welcoming. The location was good. 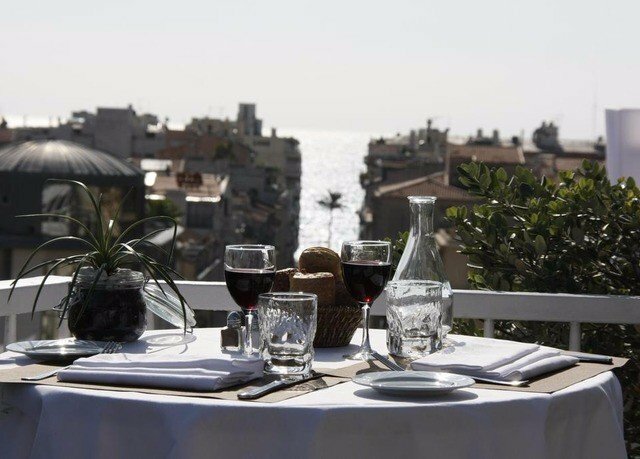 One block to the bus stop, a short walk to Promenade des Anglais and the beach, and Uber easily accesible. 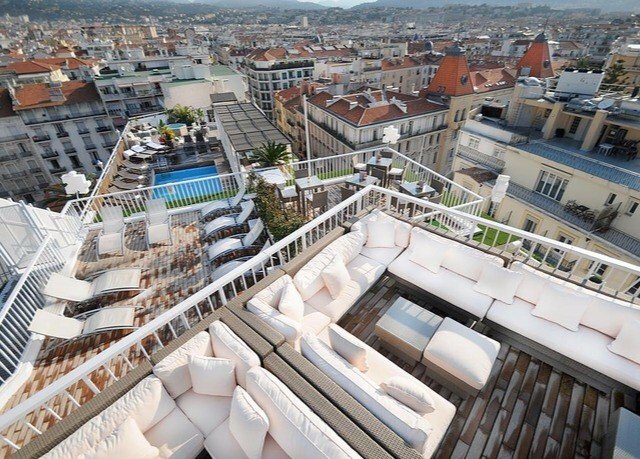 We can highly recommend this hotel for your stay in Nice. Our first visit to Nice. 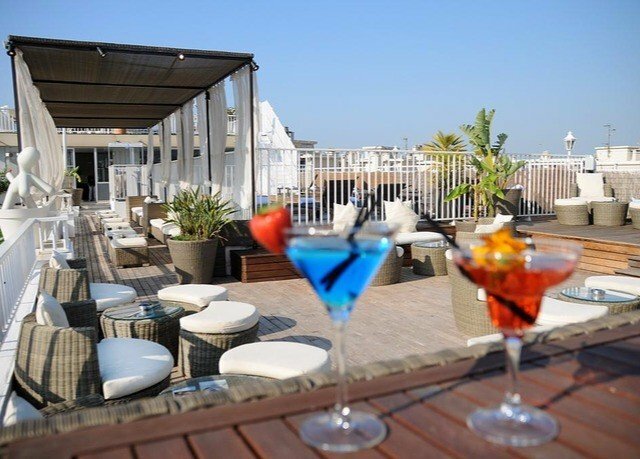 Hotel is located a few streets from the sea front and a leisurely half hour walk to the old town. Plenty of restaurants in the area. Friendly reception staff, our room was available before check in time. Our room had a small balcony with table and chairs overlooking the street (Room 718), and was in the sun during the morning. Room was spacious with large bathroom. Quiet at night with little street noise. Breakfast was very busy with people having to share tables, although there are tables outside, but it wasn't warm enough to take advantage when we stayed. There were limited warm options at breakfast (would have been nice to have had boiled eggs on offer), and cold meats and cheese, yoghurts, 4 cereals, bread and toast. Nice to have brewed coffee rather than out of a machine. One the new tram line is open it will be easier to travel around the city and to the airport from the hotel. Overall, a lovely stay in a beautiful hotel that with a few tweaks could definitely be 5 star ! Sadly the swimming pool wasn’t open for the season , I was aware this might be an issue as I’d emailed ahead and they said it may be open in time for our visit . I checked the hotel website the day we left and there was nothing on there to indicate closure so remained hopeful! Maybe put something up on the website so people know what to expect? Our room was spotlessly clean and comfortable, we both enjoyed the jacuzzi bath , and thought breakfast was great with outstanding views. We never had to queue and always found a table . The hotel was in a good position, near to beach and restaurants etc and as 2 females we always felt safe in that area . The hotel lobby is beautiful and particularly enjoyed reading about its history on the displays . The only downside was the room next door to us was being refurbished, most of the time the noise was at an acceptable level . However on our last full day we were woken by it at 8am , drills , sanding etc . I phoned down to a gentleman in reception to ask if this was going on all day as we had a late flight and had paid extra for a late check out . He said he would check . I called back after a while , as had no response, and he said he hadn’t checked yet so I asked if he please could ! He then phoned to say that the technician was on the 6th floor and it had stopped, I assured him that it hadn’t, I could still hear it , and they were welcome to come to the room and listen themselves! They never showed! But by this stage I did not want to upset my daughter, or quite frankly ruin my last day of what otherwise had been a brilliant stay ! But not great !! The majority of the staff are excellent, helpful and kind , particularly Juliana in reception. 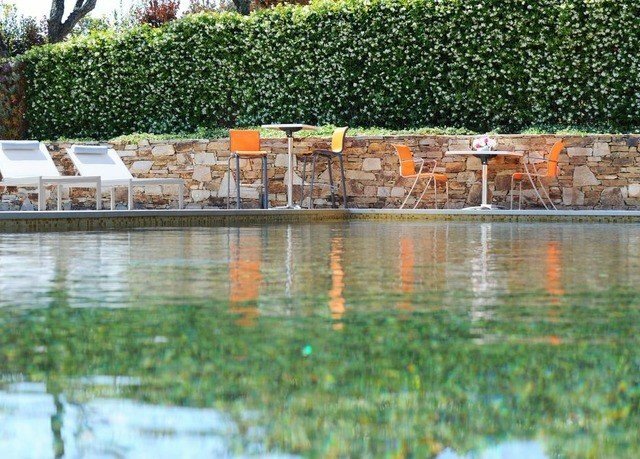 The hotel is great , and could be amazing with a little help . 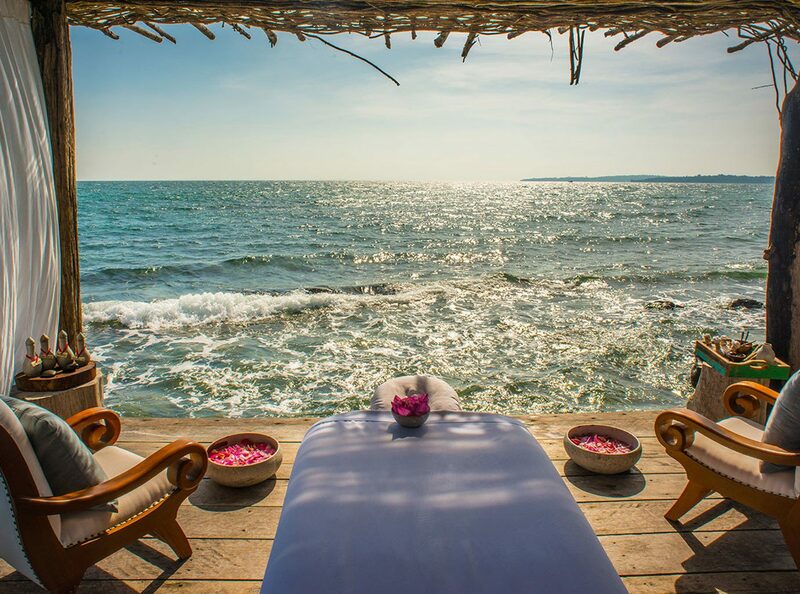 We would definitely stay again , especially with Secret Escapes!! ...We held a European management meeting with about 50 people in the hotel. Throughout the whole time I couldn't get rid of the feeling that the really friendly (the one and only reason for three stars!!!) and dedicated staff was always stretched. Quality of breakfast and especially the lunch offer was not good at all. The break service with coffee for the approx. 50 persons was absolutely insufficient. Room equipment is weak, carpet has to be removed, unappetizing. The bathroom is very badly equipped. No shower cubicle, no shower curtain, the water does not run off properly, so the bathroom is half under water, far too little storage space. In summary, unfortunately a very disappointing experience. Not to be recommended. This was my first visit to Nice. 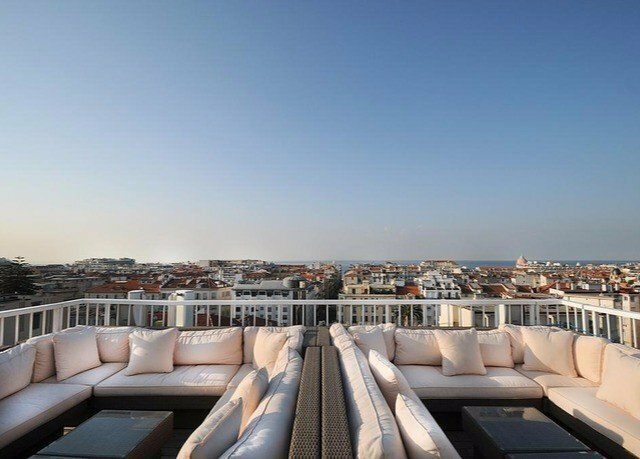 The 8th floor has a rooftop bar and breakfast room and this is proably the only part of the hotel that you can see the Sea and rest of Nice. I was on the Third floor and had no view but looking around unless you have a Sea View on the Promenade des Anglais you are not going to have a view in Nice! that said the view on the 8th floor was very good particularly at night. The pool was not ready during my trip but this was business so I was not concerend about that. Break fast was very good. The Promenade is about a 10 minute wall and you pass a street (Rue du France?) that has many restaurants of all styles and pricepoints. I satyed for 5 nights and was very happy with everything. Would stay again if I am in Nice.